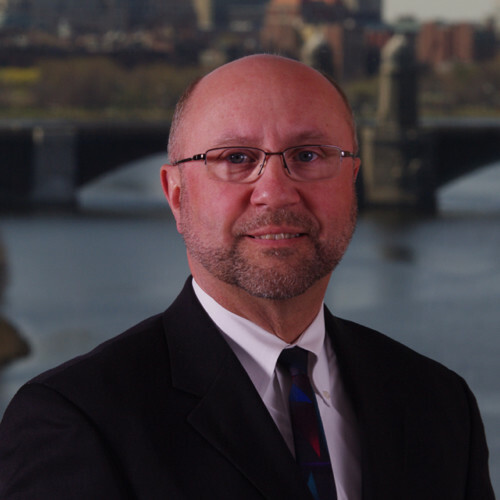 Wayne M. Bouchard is the Interim President and Director and Chief Operating Officer at the Museum of Science, Boston. Since joining the Museum in 2004, he has been responsible for the management and operation of the Museum. He oversees the Museum’s current Master Plan, which includes a reimagined Blue Wing that will represent the largest construction project in the Museum’s history. In 2013, Wayne guided the development of the Museum’s Long Range Plan, which provides a 10-year arc of institutional visions, themes, and goals. He directs the implementation of this plan, which includes the review and evaluation of organizational structure and financing. Wayne came to the Museum after 23 years at Tufts University, Medford, MA, where he served as Executive Dean of Administration and Finance at Tufts’ School of Arts, Sciences and Engineering, as well as various senior positions at the Tufts school of Veterinary Medicine, the Tufts School of Dental Medicine and in the Controller’s Office. Wayne graduated from Lesley University, Cambridge MA with a degree in Applied Management, and attended Nichols Graduate School, Dudley MA.